GA Anderson is a freelance writer for private and commercial publishing platforms. Discover the health benefits of pickled onions. See why they are both good and bad for you. Compare the nutritional benefits vs. unhealthy ingredients. 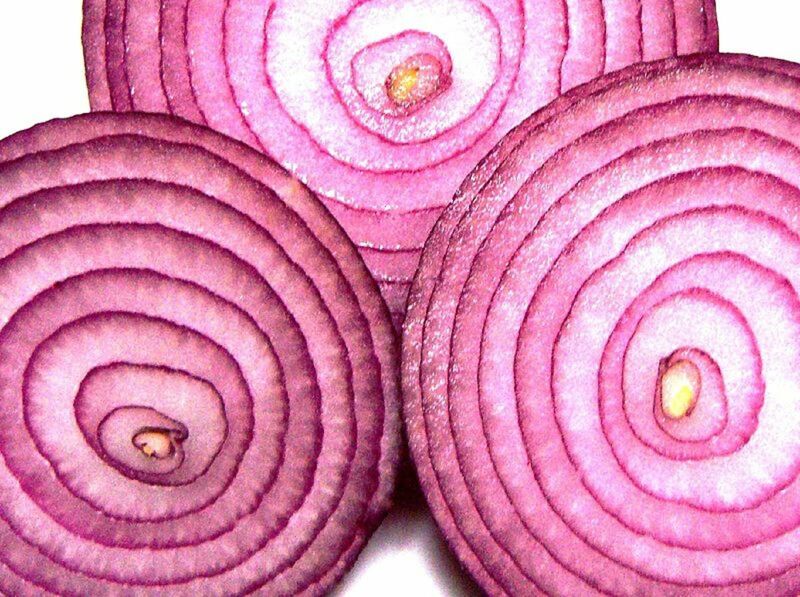 See why Red onions are the best pickled onion choice, and the ways to add them to your diet. Do the drawbacks of the pickling process outweigh the nutritional value? Onions, whether raw or cooked, (raw has more nutrition), are a healthy food with healthy benefits. They are packed with nutrition. Especially Red Onions, which are considered the best choice, health-wise, of all onion varieties. As Victoria Jarzabkowski, a nutritionist with the Fitness Institute of Texas at the University of Texas at Austin says"
""Onions are super-healthy," ..."They are excellent sources of vitamin C, sulphuric compounds, flavonoids and phytochemicals." "... onions encourage a healthy heart in many ways, including "lowering blood pressure and lowering heart attack risk." 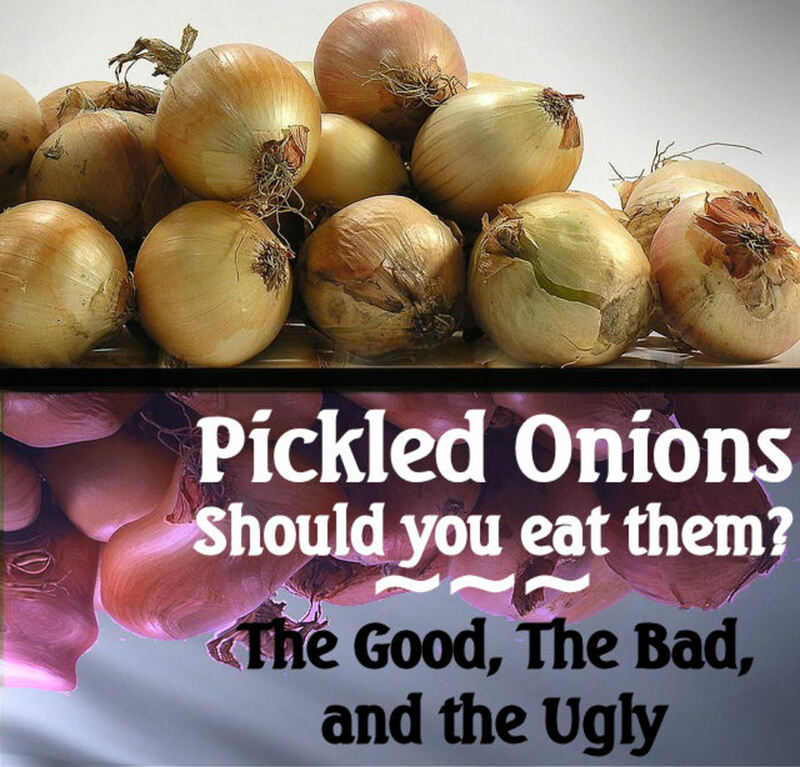 The question; "Are pickled onions good or bad for you?" has a simple answer; yes. Yes, they can be a beneficial part of a healthy diet, and yes they can be bad for you because of the salt, vinegar, and preservatives used in the pickling process, (plus the high sugar content of the onions themselves). The qualifier for both answers is one word; moderation. An onion's nutritional benefits have long been known, and in many cultures, they are a dietary staple eaten daily. But pickled onions are very different, and it is the pickling process that changes the health aspect of an onion from, "eat all you want," to "eat in moderation," because too much pickled onion can be bad for you. Then there is the question of different kinds of pickled onions; is one better or worse for you than the other? The short answer for the good vs bad question is that for most normally-healthy people, eating pickled onions--in moderation--is fine. 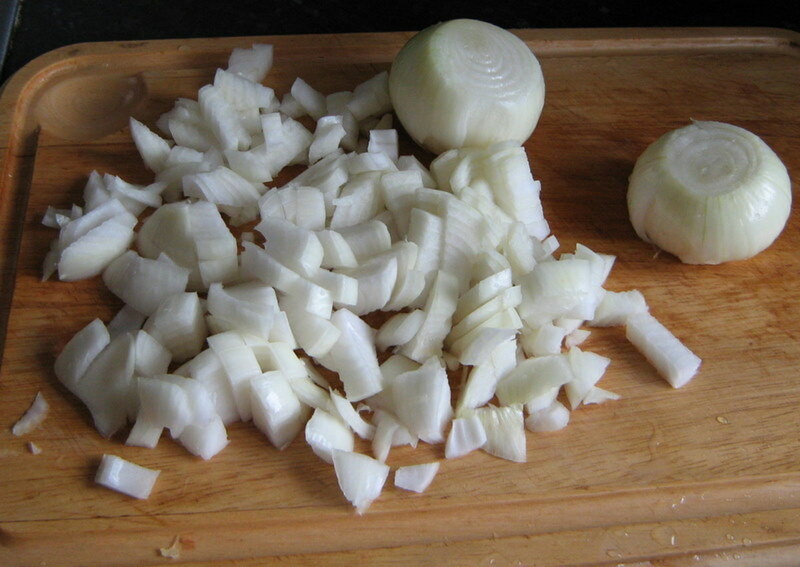 The onions still retain their nutritional values, and the pickling ingredients are not unhealthy in moderate amounts. As mentioned, the pickling process does use large amounts of salt and sugar, (plus the onion's own sugar), and these are two dietary intakes that you should always be conscious of. Especially people with health issues like high blood pressure or diabetes. Also, because of the acidic content of vinegar, people who eat a lot of pickled foods have a higher rate of Gastric (stomach) cancers. Flavor seasonings: Mustard seed, Coriander Seed, All Spice, Garlic. Onions, before pickling, have good nutritional values. They are very low in saturated fat, cholesterol and sodium, and are a good source of dietary fiber, vitamin B6, folate, potassium and manganese, and also vitamin C. Unlikely as it seems, they are also high in sugar content. 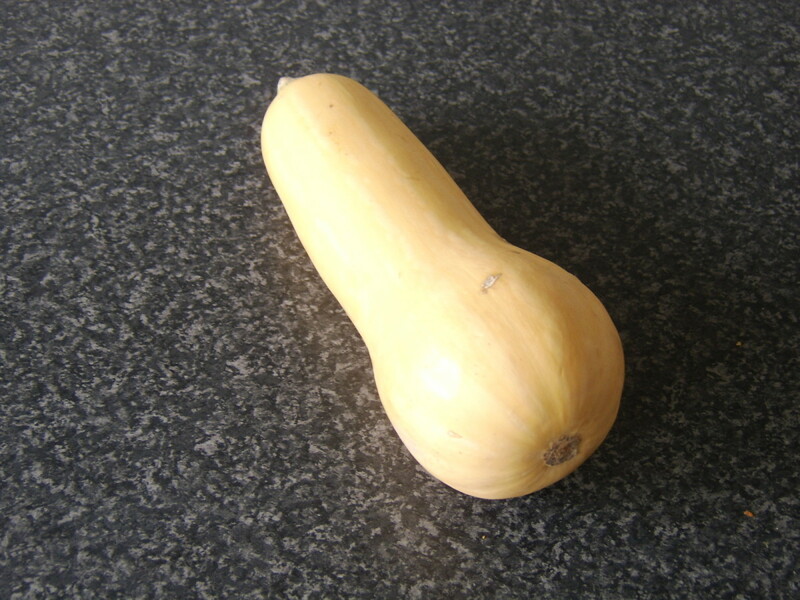 A medium yellow onion can contain as much as 7 grams of sugar. It is the large amount of vinegar and salt contained in a pickled onion that may outweigh the original nutritional benefits of an onion. Either one, in moderate amounts, is not harmful. Salt is a necessary part of any diet, but in small amounts. Vinegar has long been believed to have health benefits also, but the acidity of vinegar is nobody's friend. A pickled onion retains large amounts of both these ingredients, making them fine as an occasional part of a diet, but not as a routine component. Pickled onions are similar to eggs--good once in a while, but not good as an everyday food. Does it Matter What Kind of Pickled Onion it is? Another easy answer; yes and no. The "no" part of that answer addresses the fact that even using different pickling methods and recipes, the basic ingredients are still; salt, sugar, and vinegar, so the same health concerns apply. The "yes" part of the answer applies to the pickling recipe and the way the onions are served. As noted, Red onions are the healthiest choice of all onions and it is also pickled red onions that are most likely to be eaten as a condiment portion rather than a side dish portion; meaning you are eating smaller amounts of the unhealthy pickling ingredients. The pickling method for condiment servings of Red onions is also the least harmful; it is a much shorter "soaking" process that leads to less saturation of the pickling ingredients. Raw, cooked, or pickled, Red onions are the most nutritious and healthy of the lot. In addition to other vitamins and minerals, they are rich in vitamin B9 and folate AKA which can improve heart health. And for your digestive system, they are also packed with good probiotics and digestive enzymes. A win-win; healthy for your heart and good for your gut. Regarding the recipes; some call for a quick pickling process that imparts the flavor, but doesn't really include the ingredients soaking to the core of the onion, so there will be less of the potentially concerning ingredients ingested. Pickling recipes, like traditional British pickled onions, call for soaking whole onions in the pickling brine for a day or more, allowing the ingredients to completely permeate to the core of the onion, meaning much more of the salt and vinegar are consumed. Pickled onions have a long and multicultural history as a side dish or accompaniment to other foods. 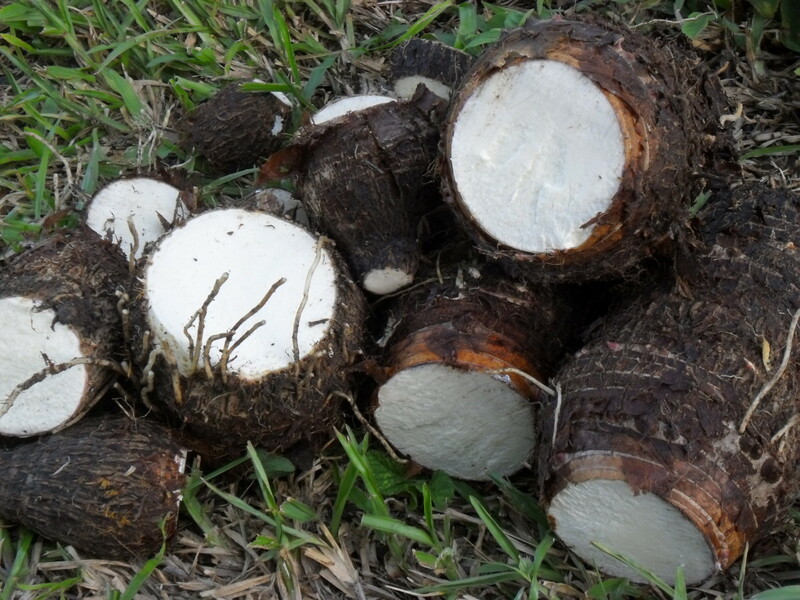 It is not typically a food eaten by itself. Combine all ingredients except onion. Mix well until salt, (and sugar if used), is dissolved. 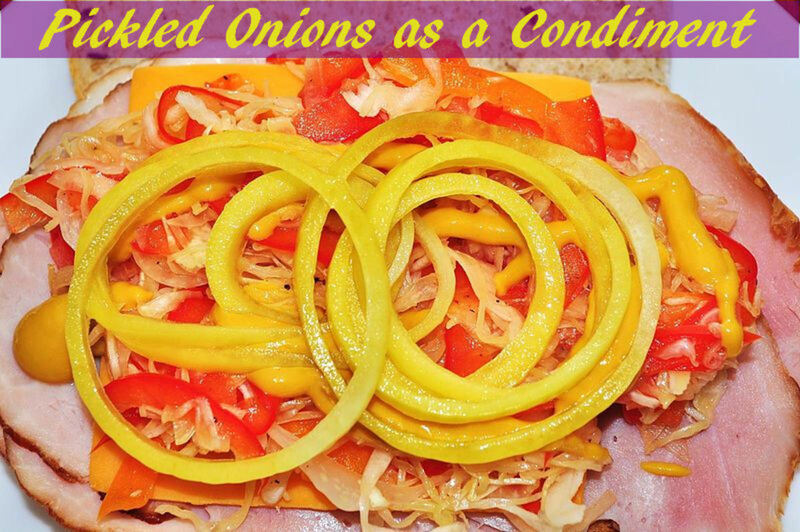 Place onion slices in a sealable container, (jar or plastic container), and pour liquid ingredient mix over onions. Seal and let stand at room temperature for 30 minutes. Onions are ready after 30 minutes but can be placed in the refrigerator overnight for a stronger flavor. Either way, drain before using. Small pickled onions used as an accompaniment to a gorgeous looking Dutch potato salad. Note the small potion size when used this way. 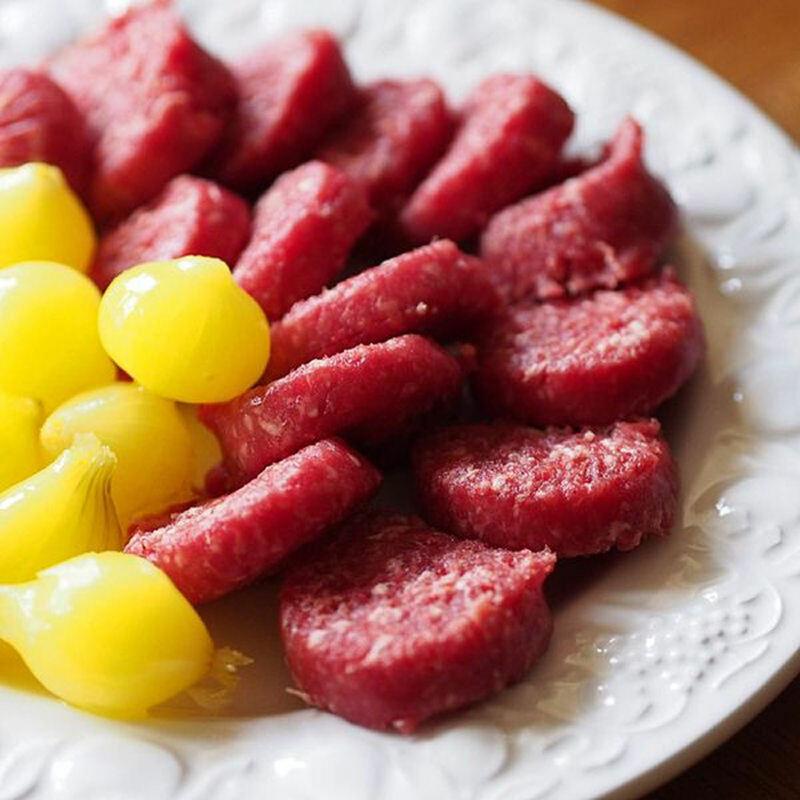 Small pickled Pearl onions as a side dish to a Danish sausage recipe. Yes, I was unaware of the health connections of pickled onions. Not really, I already knew all about pickled onions. No, I was looking for different information. To be honest, I didn't know pickled eggs were bad for you. I don't eat a great deal of them anyway. I do like them though, and like them with a salad sometimes. Well, you can pickle onions without the sugar, and that removes a large part of the problem. As you say, onions have plenty of natural sugars in them already. As they say. ( use moderation) they are OK for most people. "Pickled onions are similar to eggs - good once in a while, but bad as an everyday food". Surely no real nutritionist thinks that way about eggs now? Eggs are a superb everyday food. Very informative, GA Anderson. I just had a burger at a restaurant last weekend with pickled onions. It was a tasty change from fresh cut onions. I had know idea until I came across this hub of the amount a sugar already in onions. My favorite are Vidalias which is a sweet onion. I don't eat pickled onions often but now I know to eat them in moderation, as a garnish and not as a side vegetable. I do watch my salt intake. Voted up, useful, and interesting. Considering the daily recommendation for sugar is 90g and salt 6g those are extremely low, and that's for an entire large jar. As it happens I would always eat these in moderation because of the vinegar being quite acidic and simply because I can't imagine eating an entire jar (I love them but even half a jar is too much of a good thing to me). Still I don't get the sugar/salt warning, unless there are some massively different pickling processes out their, because 8.5g of sugar and 0.25g of salt for 235g of food is really extremely low. @peachpurple - Thanks for taking the time to comment - and you are right, as with all things, moderation is the key. i didn't know pickled onions have disadvantages. Salt and vinegar are indeed bad for health but if we do not consume often, I think it wouldn't hurt much. Thanks for sharing this hub. An interesting read. I've lived in Louisiana for the vast majority of my life and though I may well at some point have seen a pickled onion, I'm drawing a blank. I don't think that I have seen this popular side dish of the deep south. However... Vidallia is a small town in which the main crop is onions and Vidallia onions are (pickled or not) are fairly well known. None of that really detracts any from the hub. I could easily just have missed them. I have to agree with you that moderation is a key. Though I understand tutul's comment (surprising I know) I don't agree with him. I've found that there are many things I enjoy that moderation actually enhances. Some things simply taste better if you endulge once or twice a month rather than every day. At the same time there are a myriad other things we might be missing out on if all we endulge in is pickled onions. Well written hub and informative. Voting up and sharing. @tultul - uumm... thanks for reading "Discover the Paradox of Pickled Onions," and the comment... I think. fine,but to me I got a very precious life, to me I want to enjoy the every moment of it,without tension,without headache, but in real life it seems to be impossible. So if I or any one will try the test of pickled onion and enjoying it, though it may cause any illness, after knowing this, If we want to get rid of some problems for a hours by testing the tests of pickled onion,then what will be a big problem? @Rain Defence - thanks for reading and commenting on "Discover the Paradox of Pickled Onions." 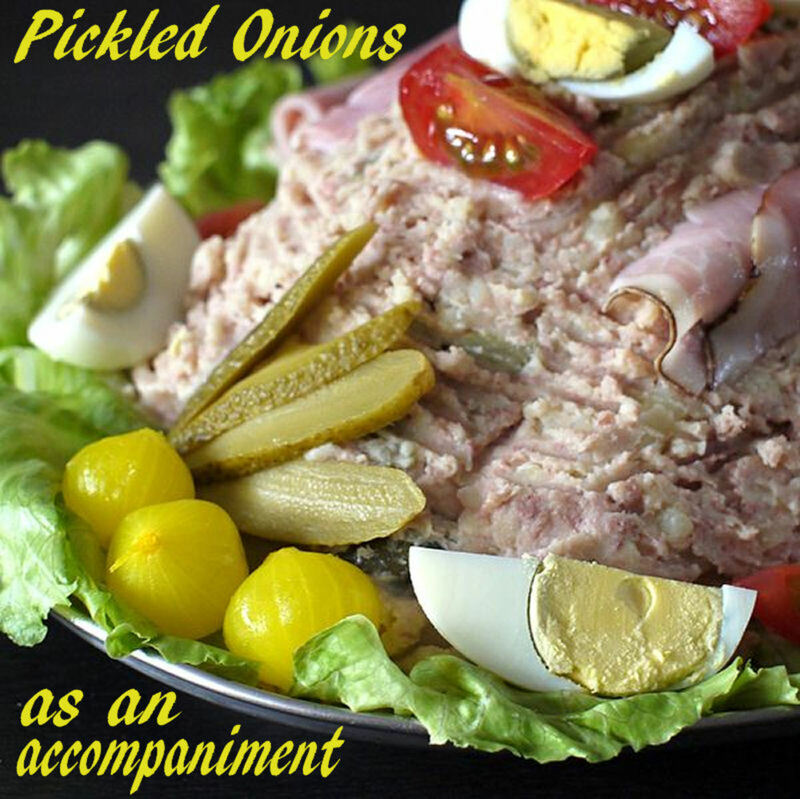 Well I have always known that pickled onions are bad for you, but they're delicious with cheese, pickle and a pork & chicken pie. 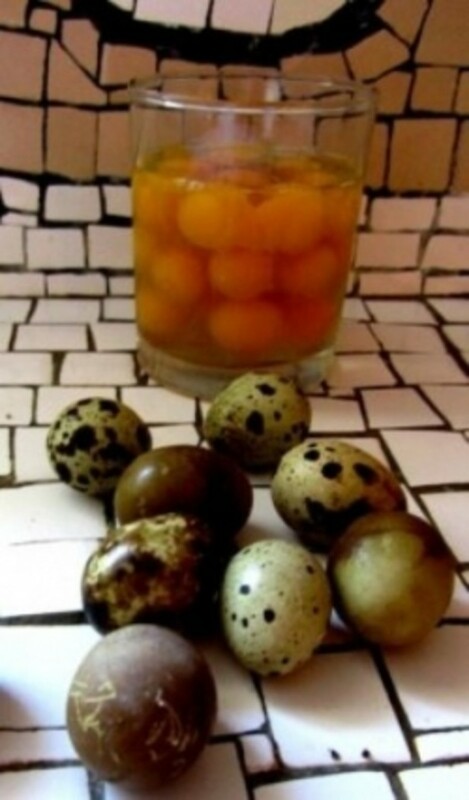 Have you ever tried the king of pickled items, pickled eggs? They're the best!